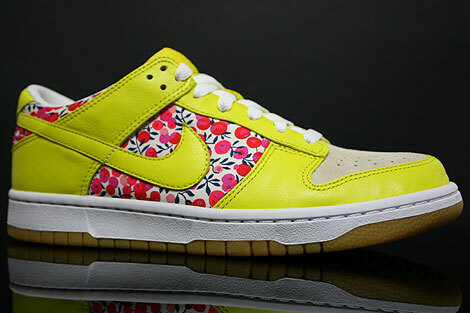 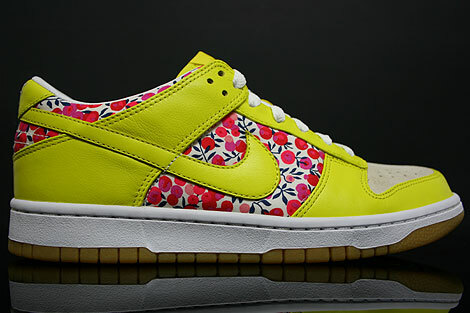 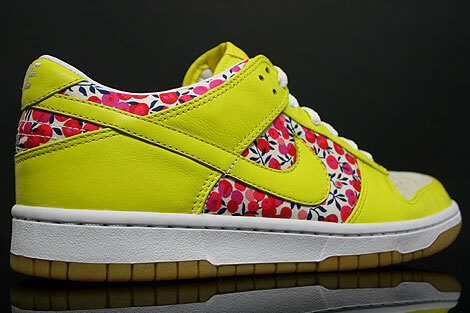 This Nike WMNS Dunk Low comes in a Carmine Zest White colourway. 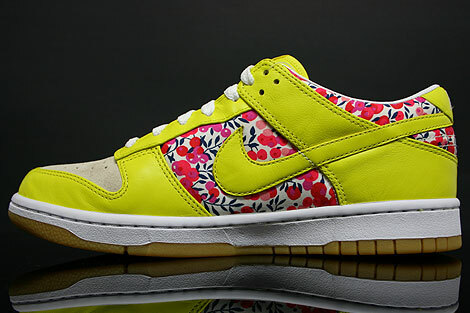 Classic shape made of a nice flower pattern and yellow smooth leather, yellow swoosh, beige suede leather toebox, gum sole unit and a white leather inside lining. 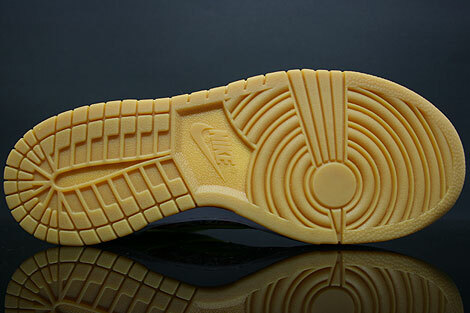 Comes with a extra pair of yellow laces!